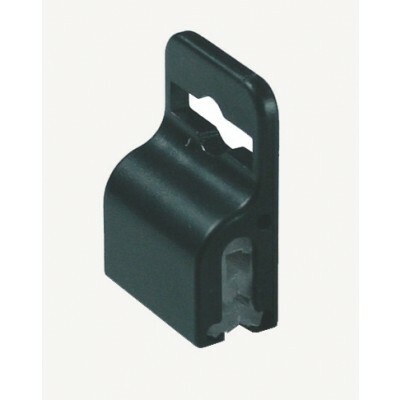 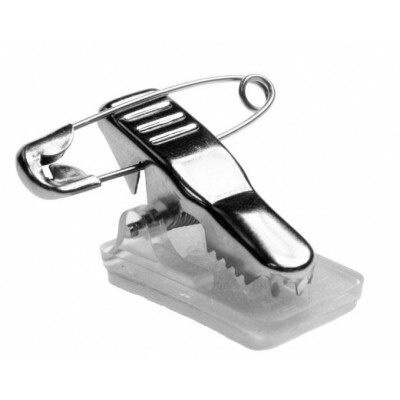 Our range of clips allows you to attach your badge holder and your ID card to your waistband, shirt pocket and other areas which allows your pass to remain clearly visible in the workplace or organization. 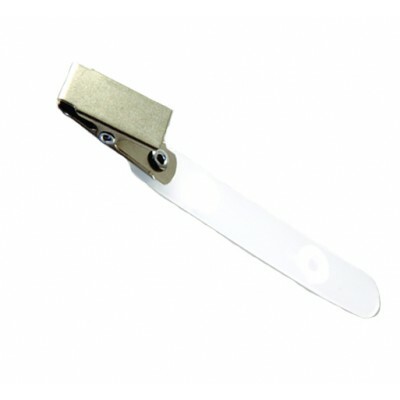 With clips, it allows you to recognise quickly who should and shouldn’t be within the building – this is a great solution for security whether that be for a staff member or a visitor. 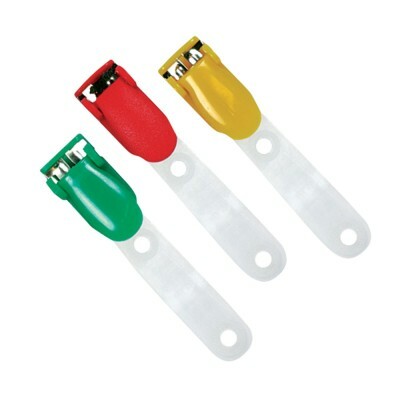 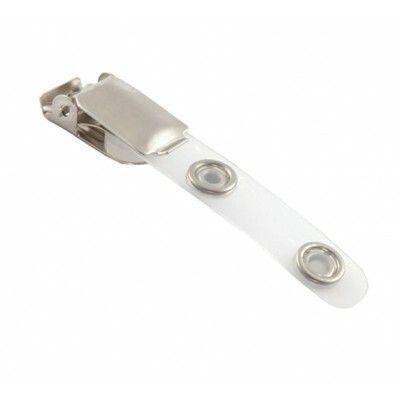 We offer a range of clips in variety different colors and styles. 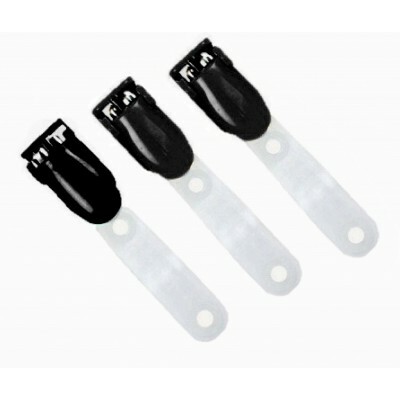 If you require any further information, please contact us and we’ll be happy to help!